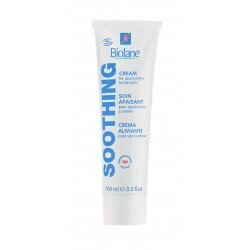 Baby Skin Care There are 52 products. 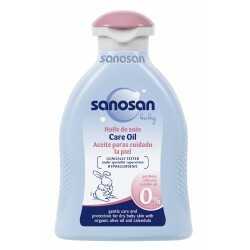 The rich Sanosan Body Lotion with organic olive oil and milk protein protects baby's skin from drying out, supports its own protective function and preserves the skin's natural moisture balance. 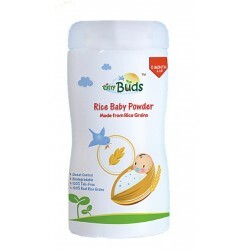 This Internationally awarded Tiny Buds Rice Baby Powder is the 1st baby powder made from 100% real rice grains. 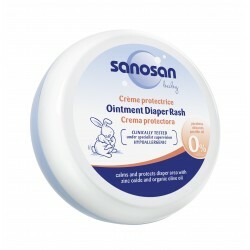 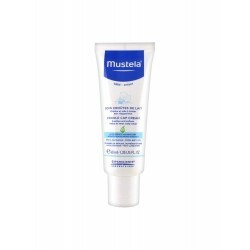 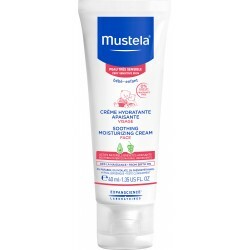 It is hypoallergenic and keeps baby’s delicate skin fresh and dry all day. 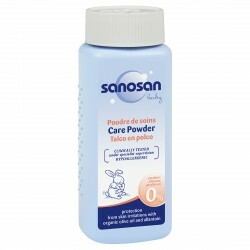 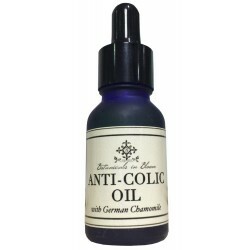 Trusted by Pediatricians.